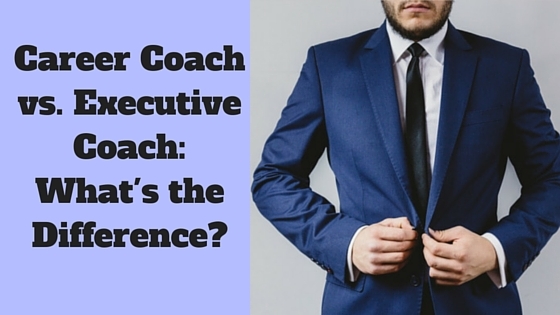 » Career Coach vs Executive Coach: What’s the Difference? Are you struggling to figure out your next career move? Maybe you are a manager or business leader and want to feel more confident in your leadership? Perhaps it’s a bit of both. If so, coaching is a wise investment. Understanding the different types of coaches out there and deciding what kind of coach you need is critically important, so you want to make sure you’re armed with enough information to make the right choice. After all, this is an investment in you; perhaps for the very first time. Make no mistake, hiring a coach is a big decision. Here I share my opinion on what coaching is and explain the difference between a career coach vs executive coach. 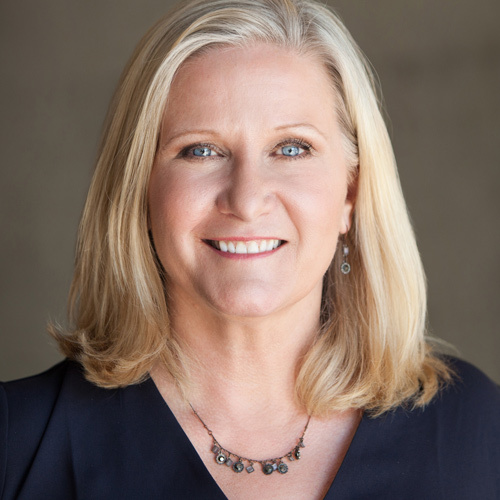 The information provided in this article is based not only on my own experience as a coach, but also from the countless conversations with other seasoned experts in the coaching industry. Before I address what type of coach may be best for you (career or executive), I believe it’s necessary to provide some context by explaining what coaching is and what coaching is not. Sometimes I’m asked if coaching is actually like therapy. While coaching is not therapy; it can be therapeutic. Therapy in a broad sense treats a loss, a void, emotional trauma or even a disorder of some sort. The goal of therapy is to hopefully bring about healing of a past event. If a disorder (such as bipolar) is diagnosed, it can be treated with therapy and medication. In that case the prescription may be written by a psychiatrist. This treatment definitely comes from the likes of a subject matter expert. That’s not coaching. Then there’s consulting. A consultant is also a subject matter expert. The consultant makes an assessment and subsequent diagnosis of the situation, proposes a solution and prescribes the best way to execute that solution. Which is also not coaching. Although the coach is knowledgeable and intuitive, the client is the subject matter expert. Reason being, no one knows you better than you do! You can be presented with practically any given scenario and you can say what your thoughts or actions would be. Now that you hopefully have a better understanding of coaching, let’s get to the question. What kind of coach is best for you – career or executive? A career coach can be beneficial in helping you sort out some extremely salient points related to your professional future. There are times when you may approach a stage in your career where you’re unsure about the next steps. Think of a crossroad or a decision point. There are many ‘should I’ questions to consider: Should I stay where I am or look for another job? Should I attain a certification or pursue more education? There are also, what I like to call, “generational” questions. If you’re about to graduate and are preparing for the “afterlife” – life after college, it can include preparing for a professional phase you have yet to experience. This can also be a factor if you’ve gone back to school for another degree; graduate or otherwise. On the other hand, you may have been in the same field for years, perhaps even decades, and you are unfulfilled or in search of something new. This may even cause you to entertain entrepreneurship. Regardless of your generational disposition, there are a few “must haves.” You must have an updated resumé. In today’s world of technology and social media, you need to have a strong LinkedIn profile. Both of these precede you so you want them to appropriately represent your skills, abilities and experience. A career coach should hopefully be able to work with you on all the above. On the other hand, an executive coach provides more specialized insight. Executive coaching focuses on enhancing leadership performance at a level typically associated with company officers, often times known as ‘C-Suite’. While this is not always the case, it is the common definition. The individual may also be an emerging leader preparing for an officer’s position. As an executive, they are called upon to make major decisions for the organization in accordance with their scope of responsibility. 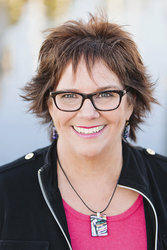 Coaching can greatly assist an executive in how they navigate many types of relationships. These can range from relationships with direct reports, peers, senior leadership (if any), as well as professional relationships beyond the boardroom. Whether you are looking for guidance on your career or focusing on your leadership development, being clear on what you’re looking for will pay off in the end. When looking at options for a coach, ask what experience he/she has in that area (career or executive coaching). You should also ask them to share a client’s success story. While it won’t guarantee your success, it’s another area of conversation that may help you make your decision as to whether you want to hire that particular coach. 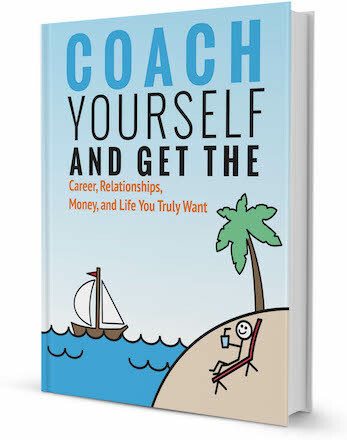 Think you’d like to hire a career coach or an executive coach? Reginald is a United States Marine Corps veteran and served on active duty for more than 20 years. Since retiring from the Corps in 2007, he has held various leadership positions in the IT industry, to include consulting and project management. His education includes a B.S. in Computer Information Systems and an MBA (with a focus in project management). He's currently a doctoral student studying consulting, leadership development, and coaching. Reginald is a member of the International Coach Federation and has also served as a mentor coach; training others in the profession of coaching. Connect with Reginald on Noomii.